This replacement Mechanical Limit Switch is designed to automatically limit axis movement – Compatible with Prusa i3 and RAMPS based 3D printers. 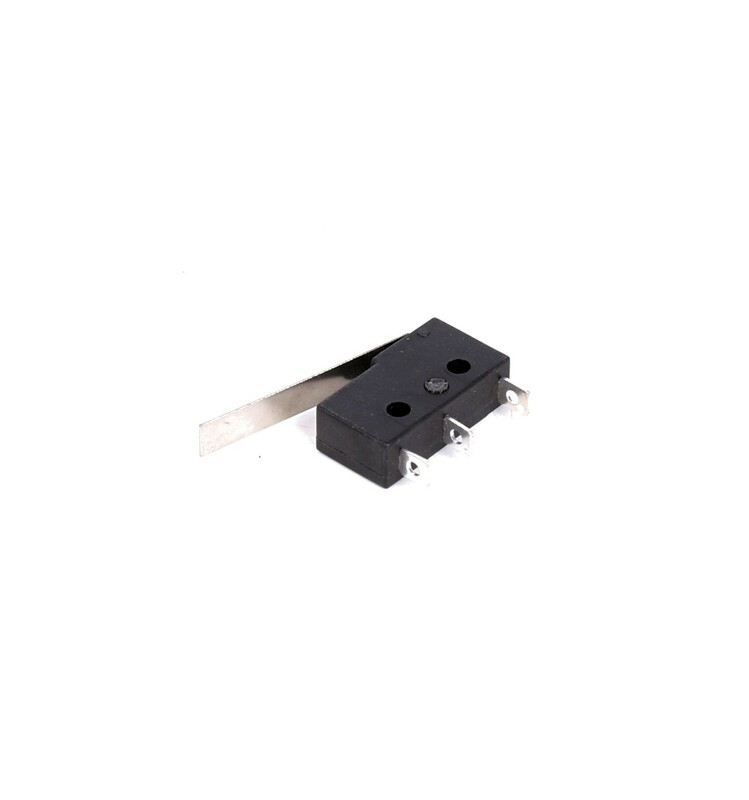 This Mechanical Limit Switch is a single pole double throw mechanical micro switch, which has Common, Normally Open and Normally Closed connections, and is typically purchased in sets of three to be used as axis limiters on 3D Printers or CNC machines. The simple design allows for almost any physical object to actuate the switch – making it perfect to turn off a motor when it reaches the limit on an axis. This product comes as a single switch, without wiring or headers included, and is meant to be purchased as a replacement part. 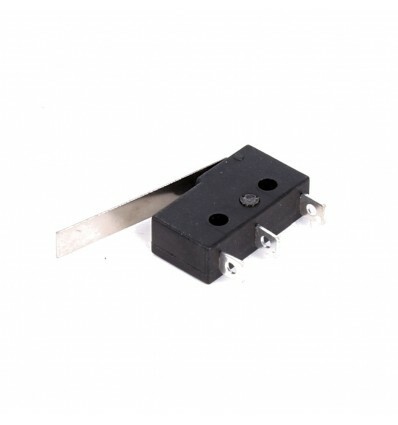 However, these also come included in our End Switch Kit for Prusa i3, which comes with three mechanical limit switches, sleeved and soldered cabling, as well as RAMPS Controller compatible plugs – everything you need to keep your axis-control stepper motors from moving the extruder to beyond where it’s meant to go. 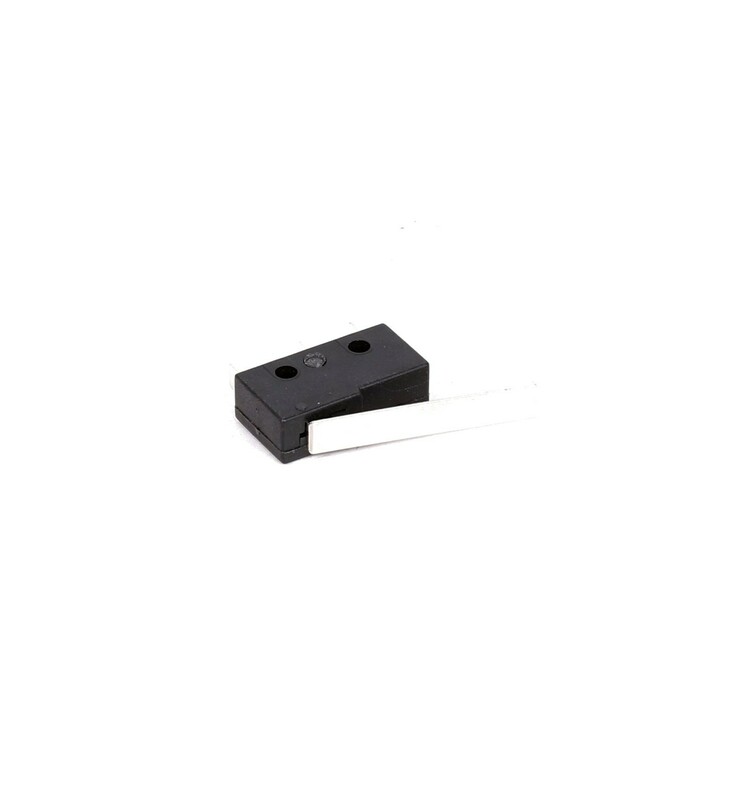 This particular Mechanical Limit Switch was designed to be used in sets of three for the Prusa i3 DIY 3D printer, although their simple design allows them to be used for almost any application in which you need to turn a circuit on or off. 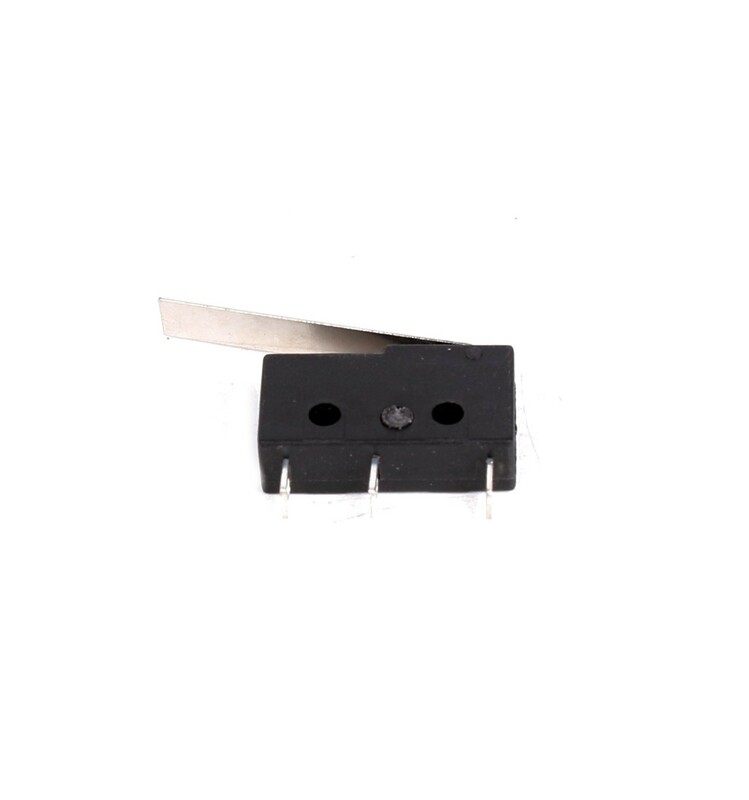 It can also be used as a safer way to operate high-current circuits, and can act as a safety buffer of sort to protect the user from high-current leakages or feedback. 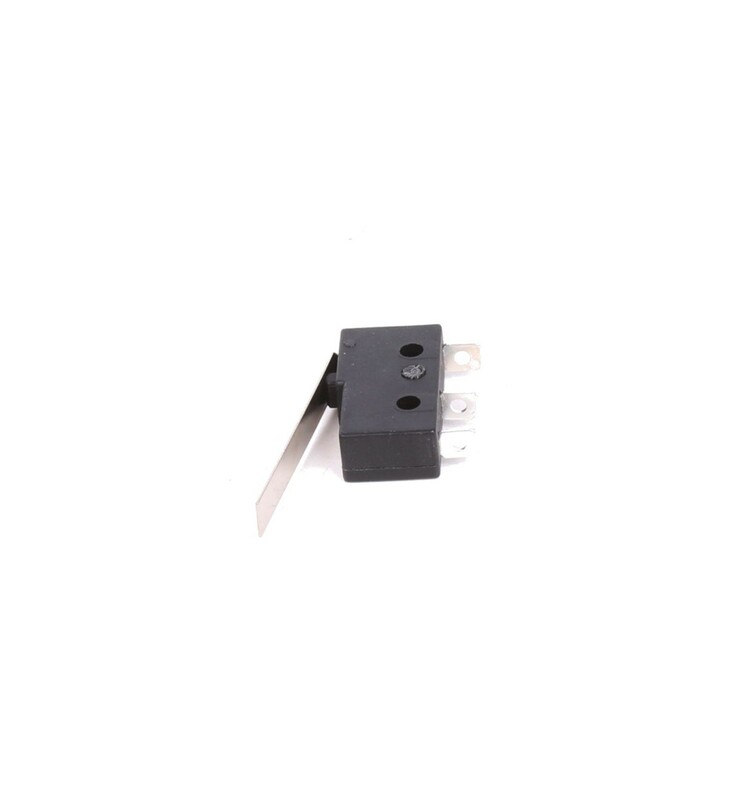 Remember, however, that this is a single switch meant as a replacement part, and if you want the entire set you should certainly take a look at the End Switch Kit for Prusa i3, which contains three switches with cabling and headers included.